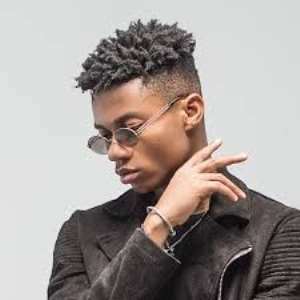 Dennis Nana Dwamena, known by his performing name KiDi, is a Ghanaian highlife and afrobeats singer-songwriter. He is signed to Lynx Entertainment and is best known for his hit single Odo. The remix features Nigerian superstars Mayorkun and Davido and has received massive airplay across Africa. Kidi recently took to his Instagram page to post a trailer of his new movie titled “SUGAR”. The movie features both actors and musicians. The likes of Fella Makafui, Adjetey Annan, DKB, Kwesi Arthur among others were all featured in the Movie.